Eddie Posey Garage was founded in 1994 by Mr. Eddie H. Posey and has been committed to serving the automotive needs of the Huntsville area ever since. Now retired, Mr. Posey left his business in the very capable hands of his long-time shop foreman Bryan Crisp. Ever diligent and always open to learning the new skills required to keep up with today's changing automotive technology, Bryan continues to prove himself a front-runner in the competitive business of automotive repair and maintenance. It is that level of skill that Bryan and his team of automotive technicians at Eddie Posey Garage would like to put to work for you. We have seen all types of vehicles roll through our bay doors, from cars and truck to tractor-trailers and backhoes. Whether you have one daily driver or an entire company fleet of specialized vehicles, Eddie Posey Garage can accommodate you and we would be proud to have your business. 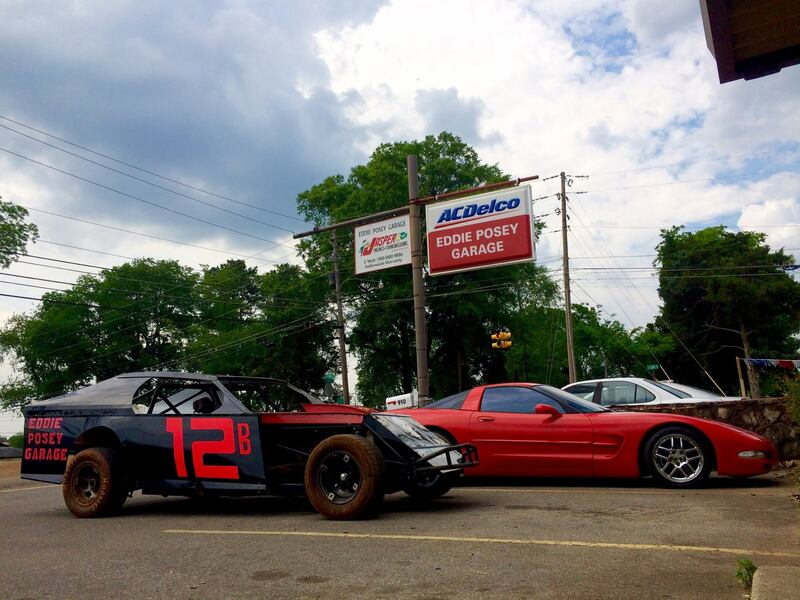 For all of your automotive needs, depend on Eddie Posey Garage in Huntsville, AL to keep you on the road.